FirstPointe Advisors, LLC would like to congratulate all seven of the 2017 Developing Leader Award recipients. The annual award honors up-and-coming professionals under the age of 35 for their exceptional professional accomplishments, strong leadership and community involvement. 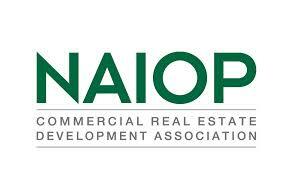 Please read the announcement from NAIOP and join us in congratulating all of the award recipients. We are especially proud to share that our very own Brian DePotter was selected as one of the seven recipients of this prestigious national award! We are very proud of Brian and his hard work and dedication to FirstPointe Advisors, LLC and NAIOP. 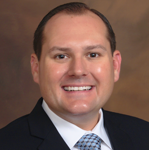 Brian serves as the NAIOP South Florida Chapter Developing Leader Chairperson and is a member of the South Florida NAIOP Chapter Board of Directors. Please join me in congratulating Brian! Well done, Brian! Way to tear it up. Previous: Previous post: 2017 Florida Appeal Deadlines – The Time Is Now!